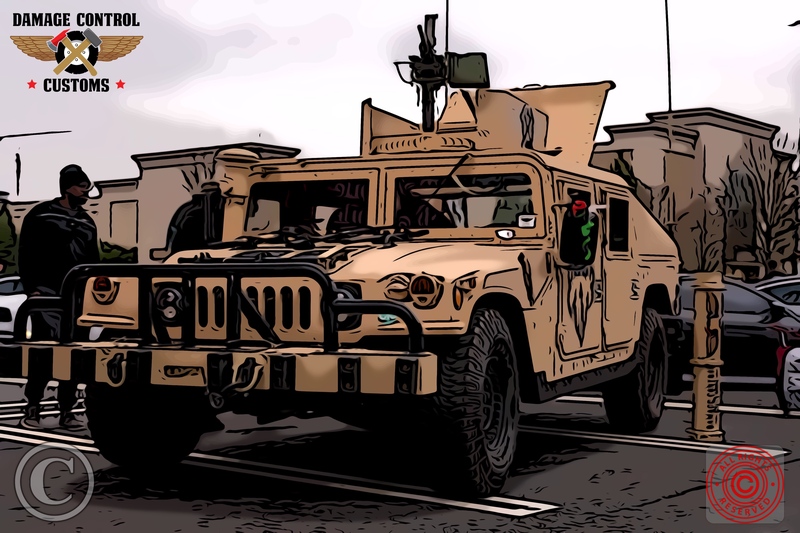 The dollars keep on flowing, therefore HMMWV production continues. Thanks to an article published by shephardmedia I’m happy to announce that we should have just shy of 750 new HMMWV. The National Guard has put in an order for 739 M1152 HMMWV’s. This new order is valued at $89 million. This order is in addition to order placed back in Oct 2018. Delivery of the new order is expected to start Q3 2019. In conclusion, the HMMWV life line continues. However, as civilian’s we will likely not see the impact of this for years to come. If you have questions for the Damage Control Custom’s team, please click here. To view current HMMWV’s for sale, please click here. How to download the full spec sheet for the M1152 please click here. Finally, the full article from shephardmedia please click here. Have any questions or suggestions? Submit below. Tags: AM General, HMMWV, M1152, Military, National Guard, New HMMWV Orders.